Today many companies looking for better workforce management solutions for accurate and reliable employees time management. In this search. 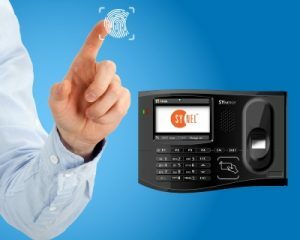 As a secure alternative to paper time cards and spreadsheets, a biometric time clock is more than just a wave of the future. Its use of fingerprint recognition is one of the most prevalent forms of this innovative technology. In its simplest form, the scanner reads each employee’s unique fingerprint whenever it is time to clock in or out. Individual tracking: detect a person based on their individual fingerprint template. Accurate: templates cannot be duplicated. 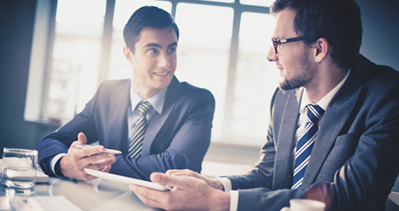 managers can be confident that they are tracking each employee’s time and attendance accurately. Buddy punching: Prevent buddy punching that is illegal.. Eliminates time theft: accurate employees time management prevent losing tremendous amounts of work hours every year. Extra time: employee feel better for the extra time they worked thanks to the the biometric time recording. Profits: Raise the company profits by raising productivity rates. Prevent lose of money because of poor tracking and practices. Integration: Integrate with HR and Pay-roll systems. Linux-based fingerprint for Time & Attendance and Door Access.